MedDRA® is a valuable health informatics tool used to code, report, analyse and communicate regulatory information for medicinal products for human use. This includes regulated safety data. 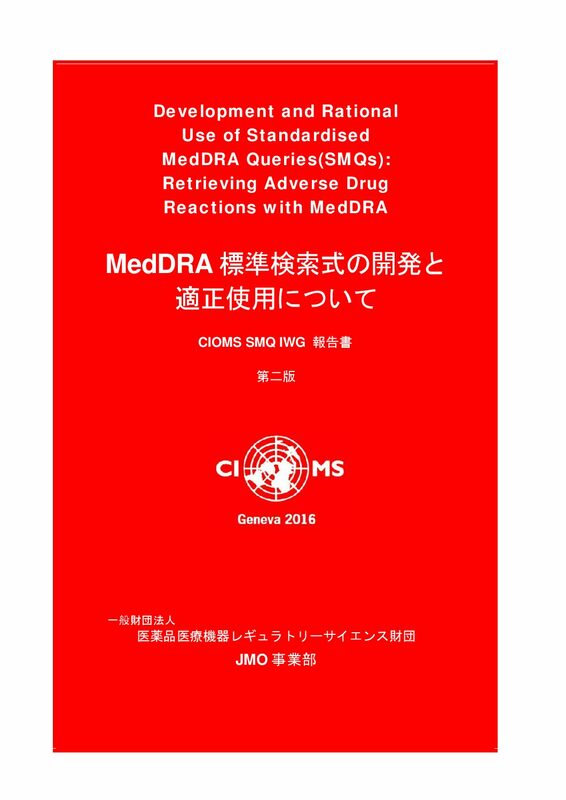 To retrieve data on medical concepts from complex MedDRA-coded databases using consistent methodology, Standardised MedDRA Queries (SMQs) have been developed over the past decade by senior scientists from many countries under the guidance of the Council for International Organizations of Medical Sciences (CIOMS) This CIOMS activity has been conducted in conjunction with the ICH MedDRA Management Board, the MedDRA Maintenance and Support Services Organization (MSSO), the Japanese MedDRA Maintenance Organization (JMO) and other stakeholders. SMQs represent a standardised approach to establishing a baseline for the identification of Individual Case Safety Reports (ICSRs) that may represent defined medical conditions that have the potential to impact benefit-risk assessments. 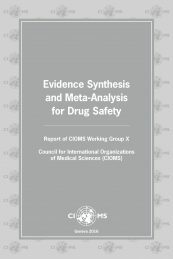 Examples of the valuable use of SMQs, such as monitoring of potential safety risks and analysis of aggregate data, are included in this report. The included examples are meant to illustrate the use of queries in systematic analyses (e.g. meta‐analysis), interventional clinical trials, signal detection, safety signal assessment and other database searches. In clinical trials, SMQs can be used to compare investigational medical products to comparators, including placebo, and to other molecules in the same class or with a similar mechanism of action. SMQs can also serve as useful tools in vaccine vigilance and technovigilance (medical devices). A critical design feature of each SMQ is consideration of the practical aspects required for implementation with real ICSR data. 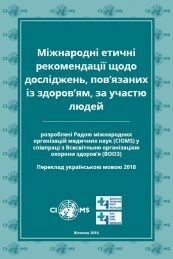 Prior to publication by the MSSO and JMO, the CIOMS working groups have extensively tested each SMQ for fit-for-purpose functionality with real world data in both health authority and company product databases. The descriptive material that accompanies each SMQ outlines benefits and applications of the specific SMQ, as well as identified limitations. 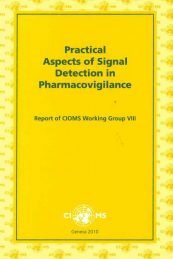 The aim of this publication is to inform regulatory authorities, scientific institutions, pharmaceutical companies and other organizations or individuals involved in pharmaceutical and other medicinal product development, about the purpose and appropriate use of SMQs in safety surveillance activities. MedDRA® is a product of the International Conference for Harmonisation (ICH) owned by the International Federation of Pharmaceutical Manufacturers Associations as trustee for ICH. 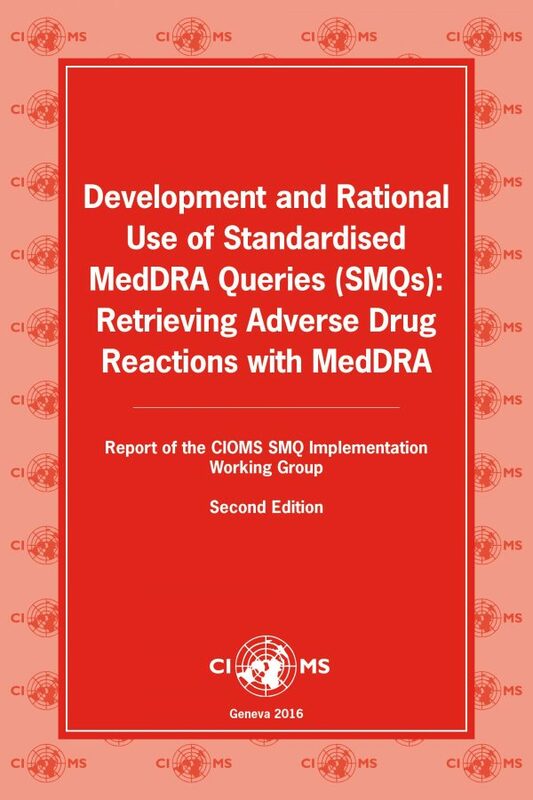 Citation of document: Development and rational use of standardised MedDRA queries (SMQs): Retrieving adverse drug reactions with MedDRA, Second Edition. 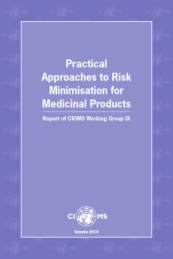 Geneva: Council for International Organizations of Medical Sciences (CIOMS); 2016.